Wendy joined Creating Enterprise as a volunteer Cleaner. 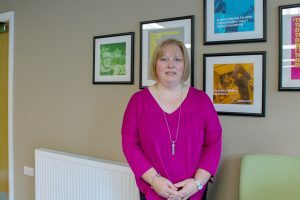 Wendy said: “It’s all about looking after a family and everybody else and you forget about yourself, so I was looking online and followed the link from Cartrefi Conwy to Creating Enterprise. ”I have volunteered in the past with Action for Children and Young Carers, but I had stopped to look after my grandson. “I’ve done two courses, first aid which has been great for looking after my family. I’ve also learnt how to get back into work and where to look,” she added. Matt felt that he was always held back in education and missed an opportunity to join the RAF due to health issues. which resulted in the re-construction of a broken arm. Matt is a Creating Enterprise Volunteer and has used the opportunity to up-skill in the plumbing trade, by joining the Cartrefi Conwy Heating & Plumbing team. How has volunteering helped Matt? 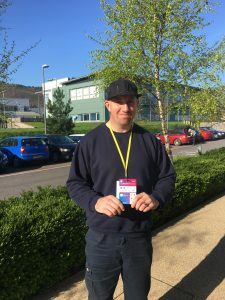 Matt has been offered a paid Apprenticeship at Cartrefi Conwy and is studying to be a fully qualified plumber at college. Listen to Matt speaking at our ‘Thanks a Brunch’ 2018 volunteer appreciation event below. John Williams, Groundworker. Has secured a job with Brenig Construction, following his Creating Enterprise Employment Academy placement. Was a stay-at-home dad to his 4 children for more than 2 years.  Decided to look for work and joined the Creating Enterprise Employment Academy in 2017. Worked for the Creating Enterprise employment academy on a paid placement as a Brenig Construction Ground worker. Was offered a job by Brenig Construction in 2018. No previous construction experience and has had on-the-job training. 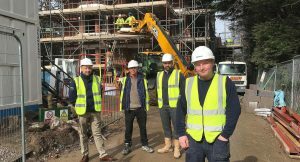 John, who worked on Elmwood, a Colwyn Bay residential building site, during his placement at the Creating Enterprise Employment Academy said: “It’s perfect for me. I’m working full time. My daily job involves anything from installing windows, to fitting pipes. 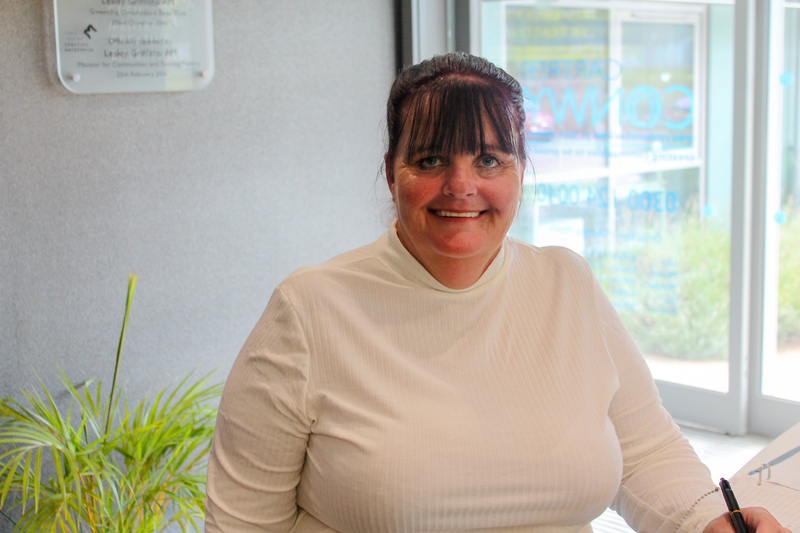 Joanne had various jobs after leaving college, including running her own business, but an accident made it difficult for her to find work. After 8 years at home she was thinking of returning to work, but wasn’t sure what to do. Joanne found out about volunteering at an Open Day and now spends one day a week volunteering at Creating Enterprise and two days a week updating her skills on a computer course. Craig had little interest at school and came out with no qualifications. 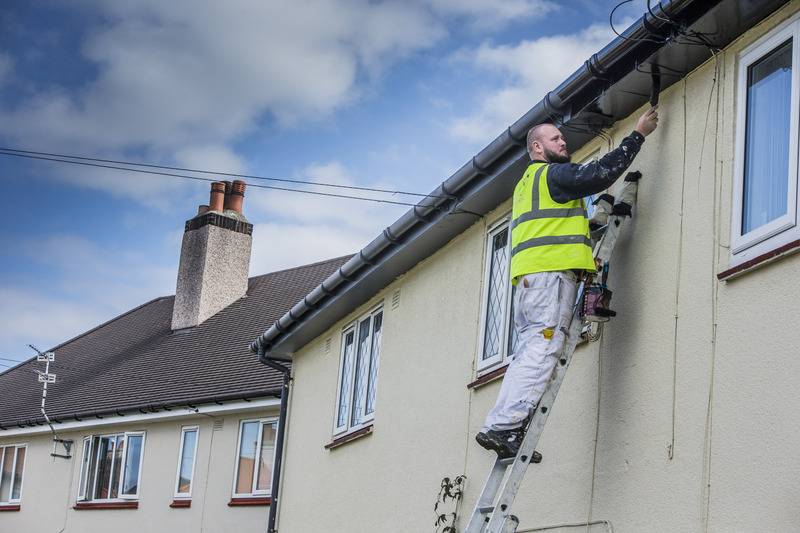 When applying for jobs he had no response until he heard about the Employment Academy scheme. Has got a retail job at H Samuel, Llandudno (following a period of unemployment). “I feel like an updated, better version of myself. I’m happy and confident when dealing with customers in the shop. 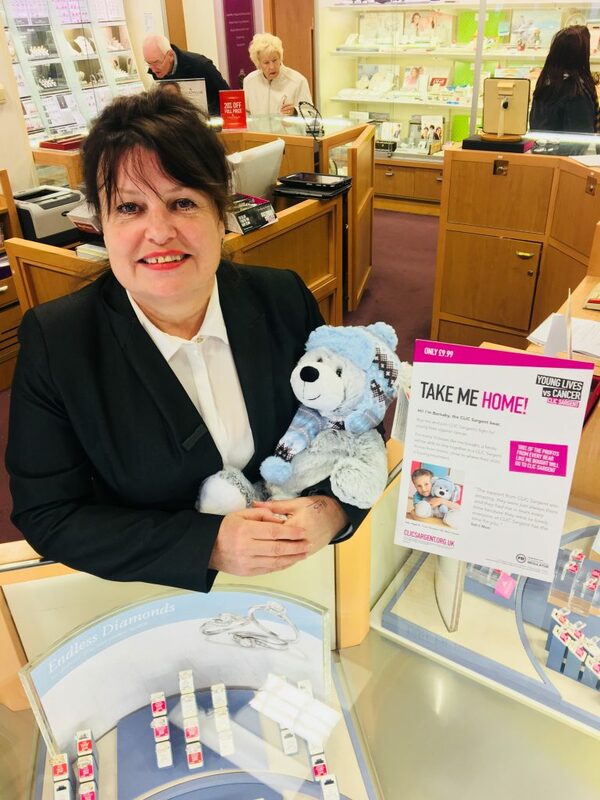 It’s a lovely job, as customers are very happy as they are buying gifts and jewellery for loved ones,” she added. Mum-of-four and grandmother, who was a stay-at-home mum for many years and went back to college to train in business and administration. 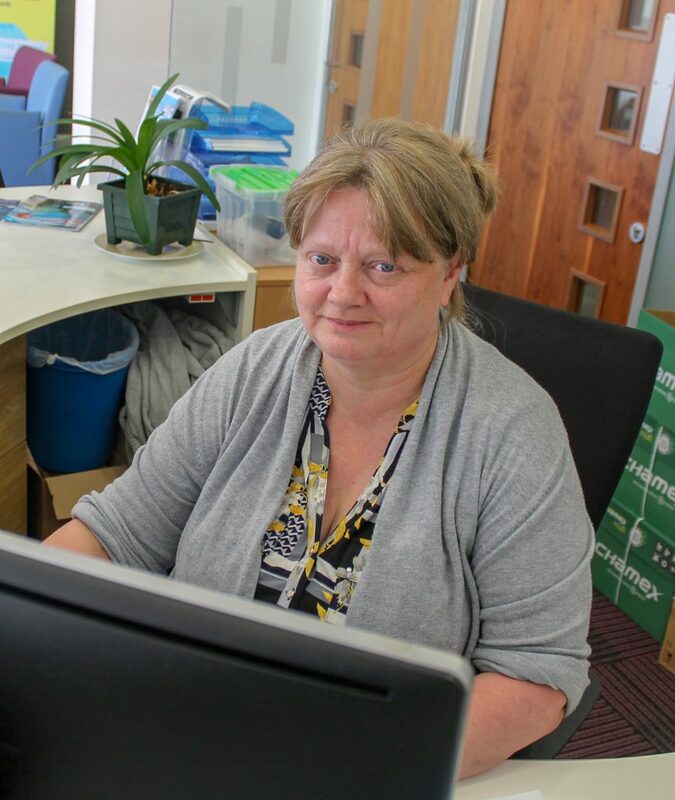 Has now started a paid job as a ‘Project Administrator’ for Creating Enterprises new employability course, ‘Get Ready… For Employment.’ Diane will be helping others to get jobs.